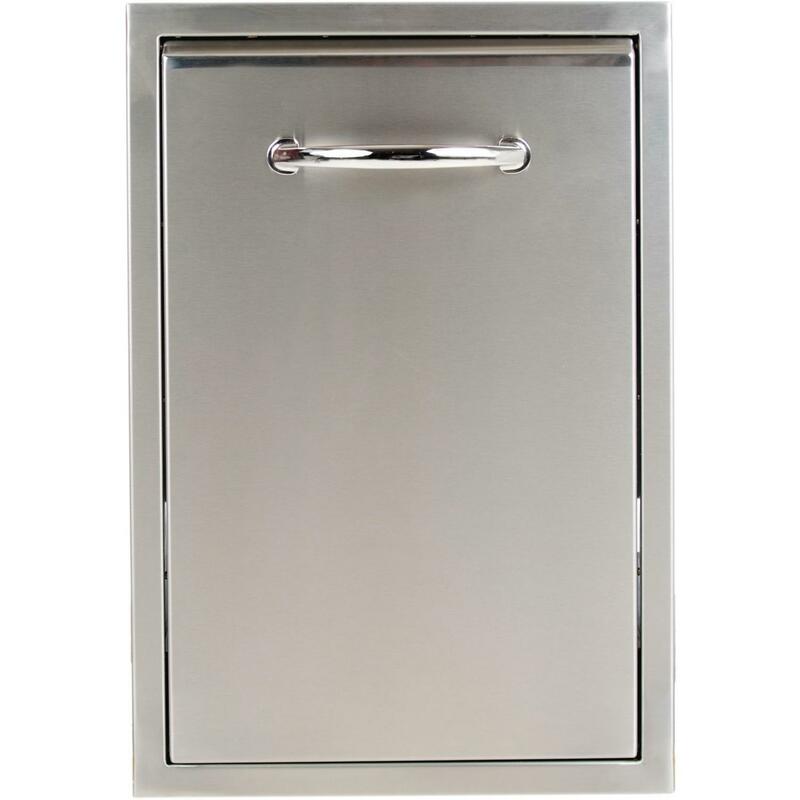 Product Description: Capital 24-Inch Roll-Out Propane Tank / Trash Drawer. 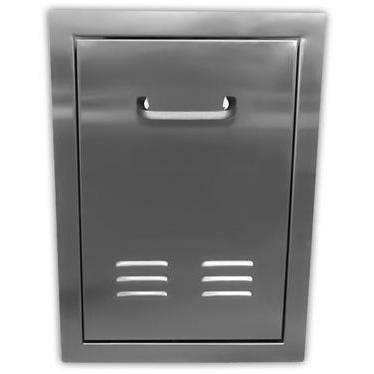 Capital outdoor kitchen storage components are made in the USA with stainless steel for quality craftsmanship and long lasting durability. 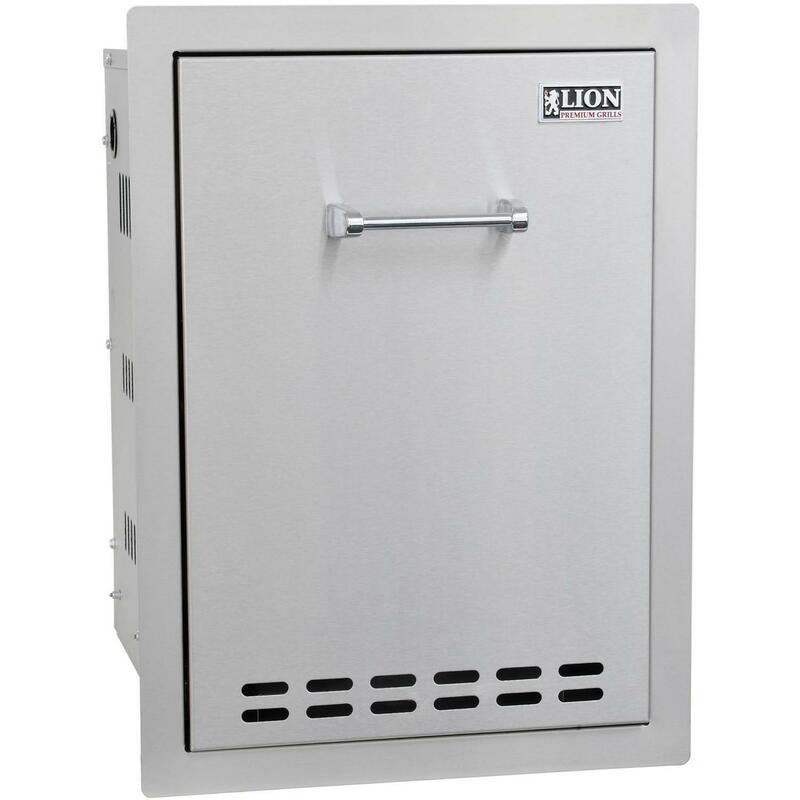 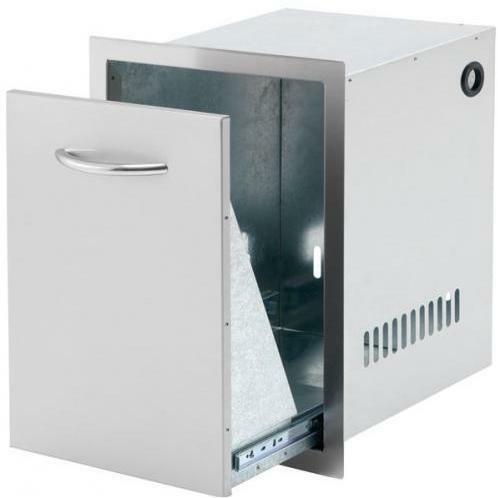 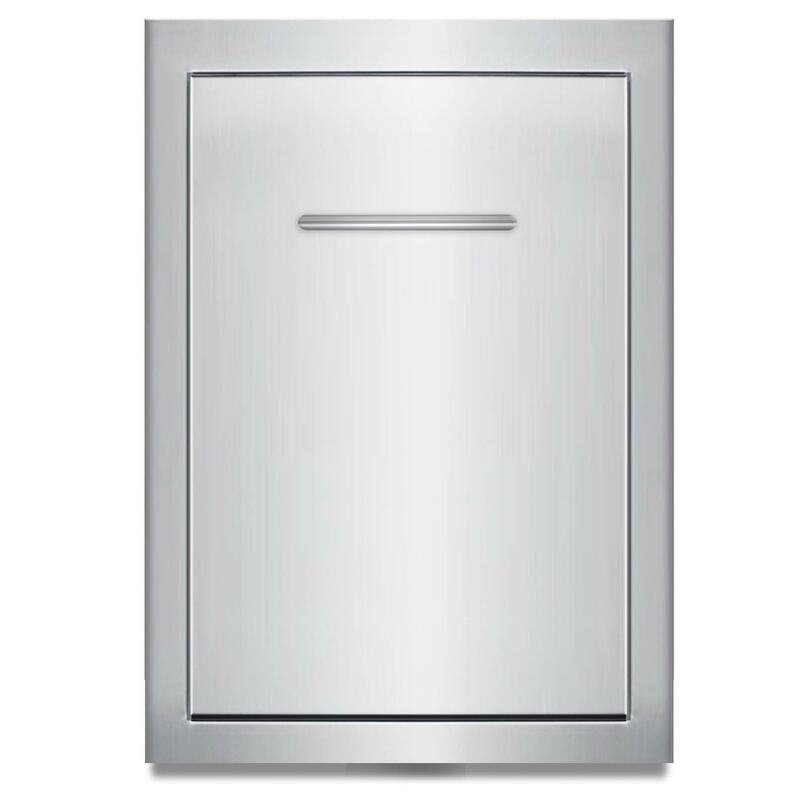 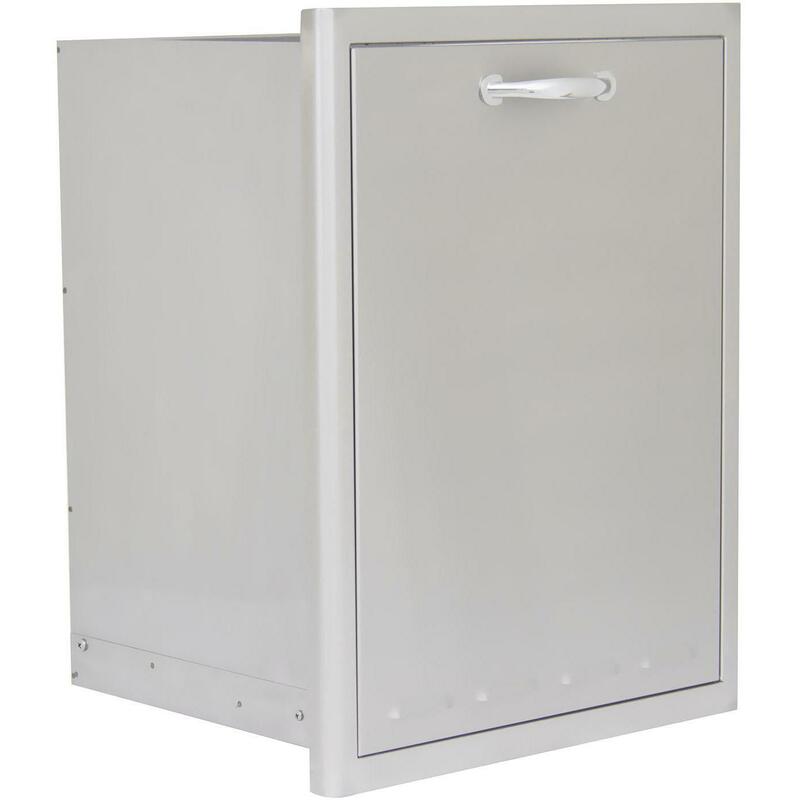 This Capital 24-Inch Roll-Out Propane Tank / Trash Drawer has ball bearing drawer slides that allow smooth and quiet operation and when installed in your island provides convenient and hidden propane tank or trash bin storage.